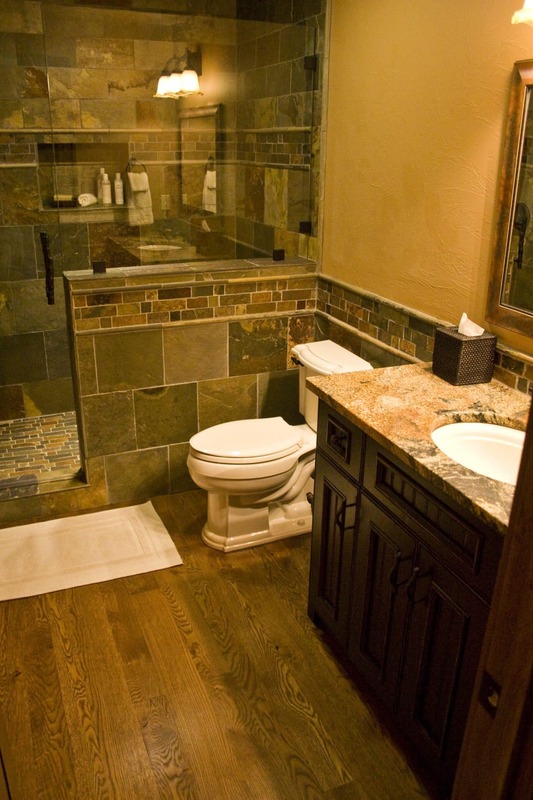 A bathroom can be a sanctuary in a home; a comfortable space where you can retreat and escape from the stresses of work, family and the world in general. 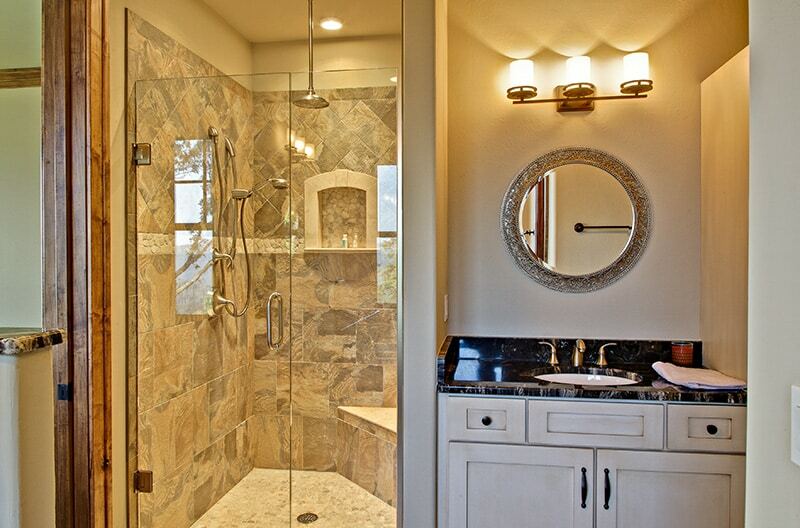 A comforting bath, a relaxing shower, and other amenities make bathrooms important parts of any home. 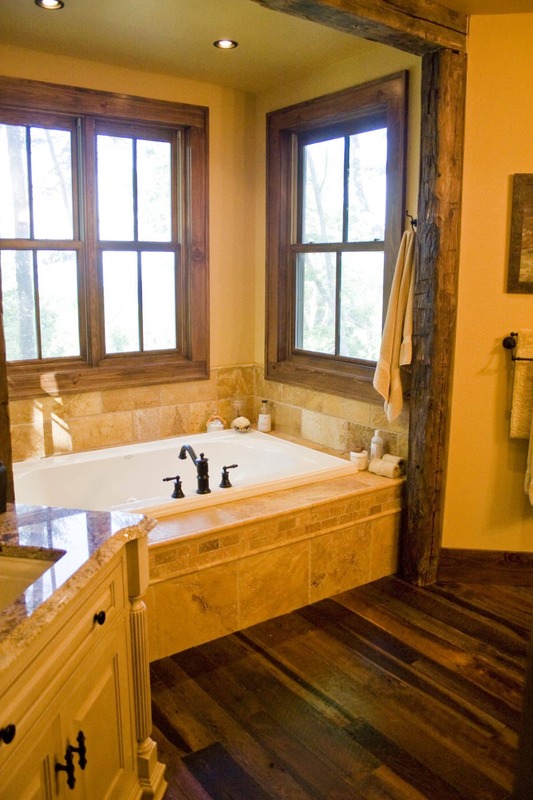 Fairbanks Custom Home Builders is a bath remodeling innovator, specializing in transforming ordinary bathrooms into luxurious and functional living spaces. 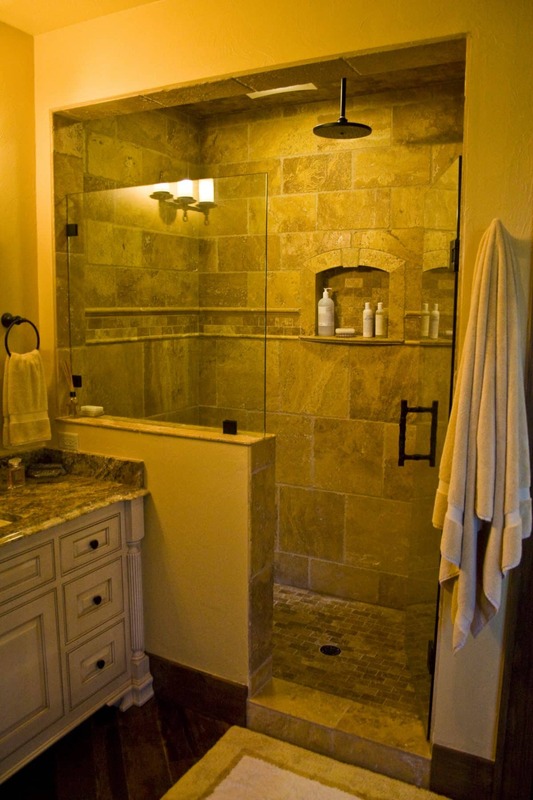 Be sure to browse our website’s GALLERY for ideas on how we can help you create that special feeling in your own bathroom. 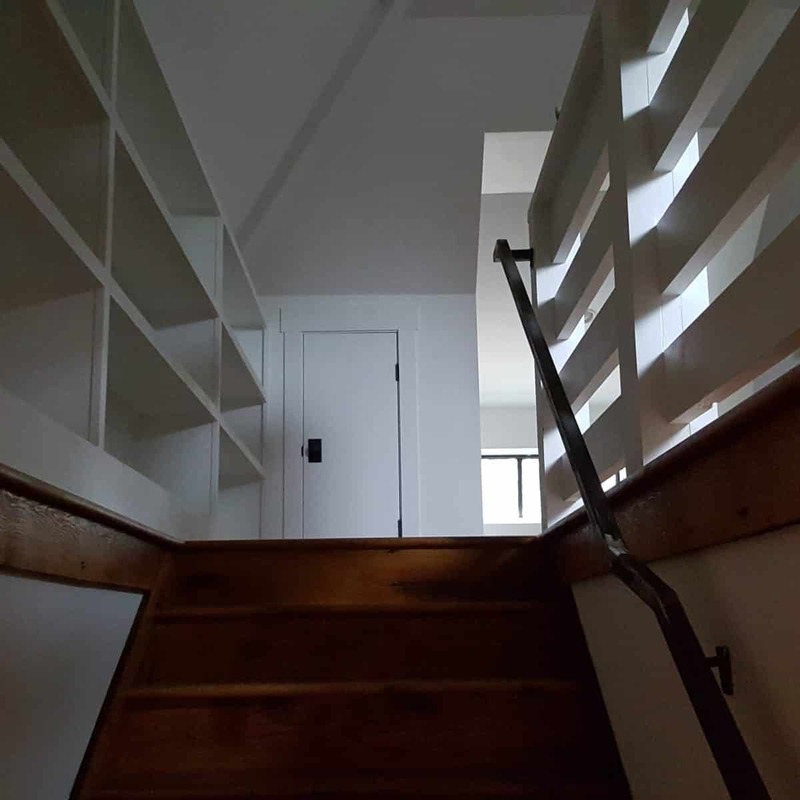 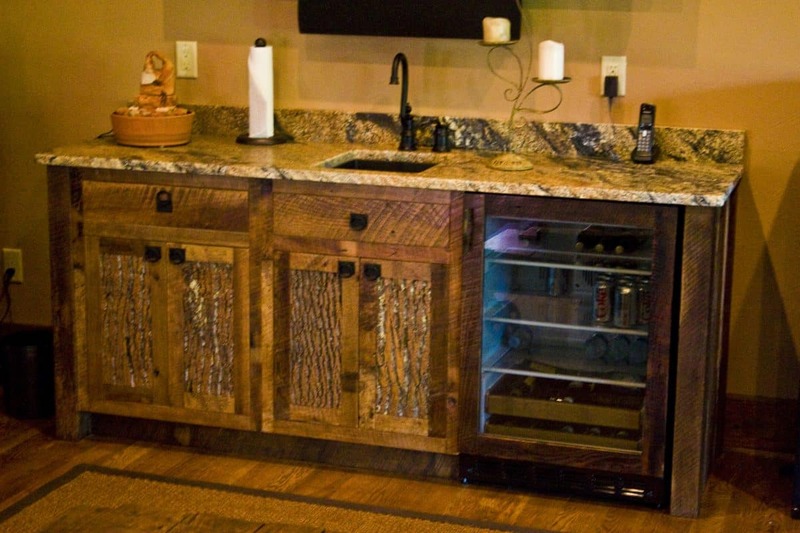 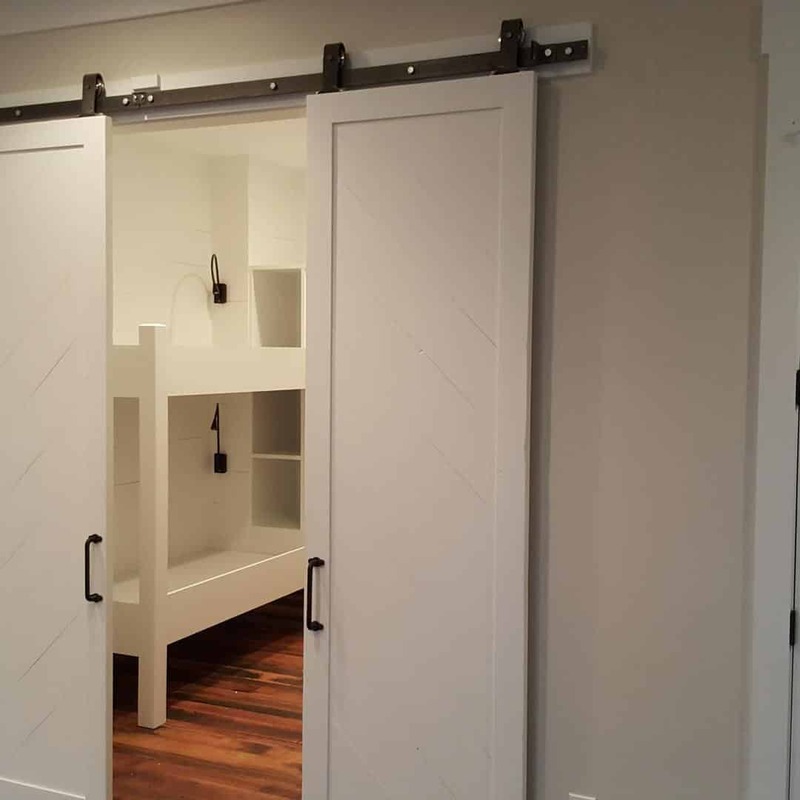 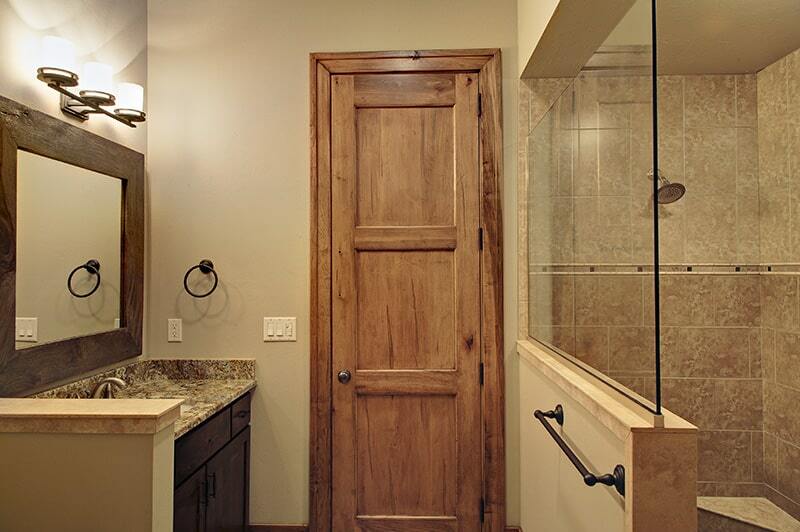 Jay Fairbanks and his team will help you create the right design for you and your family, then combine quality cabinets and fixtures with the craftsmanship needed to assemble them all into an impressive bathroom retreat. 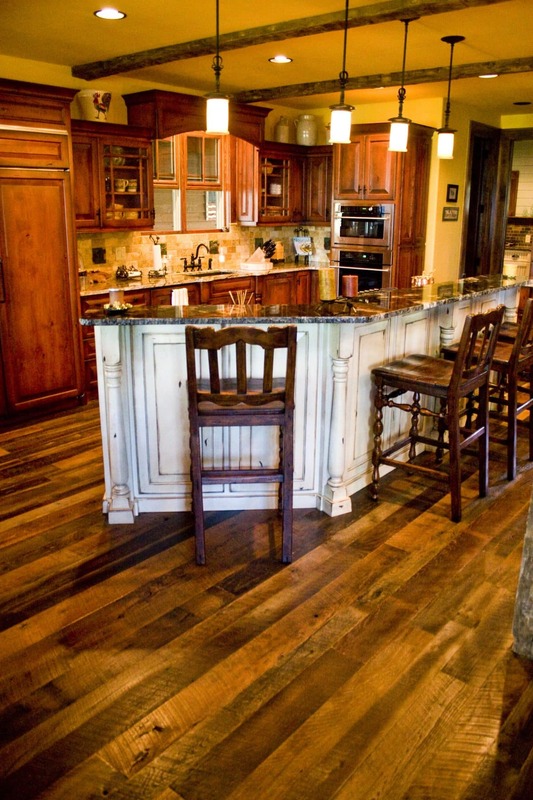 Homes by Fairbanks Home Builders have been a steady and growing presence in the Blowing Rock and surrounding High Country area for nearly a decade. 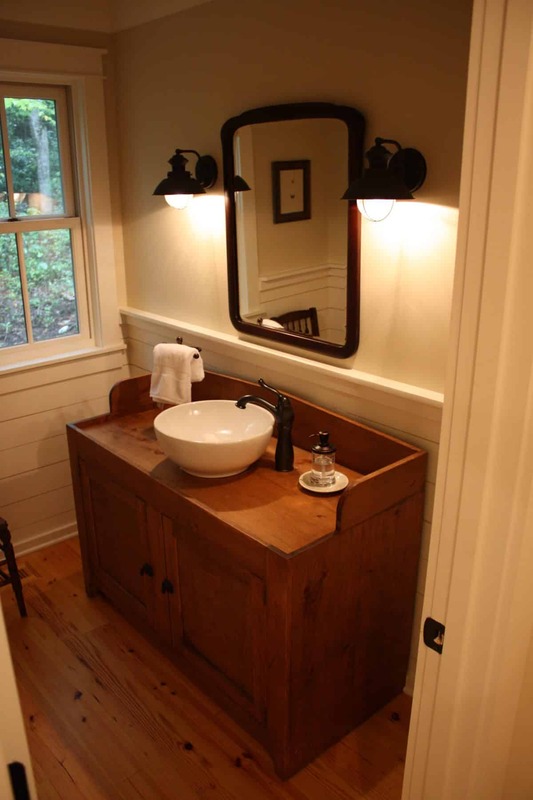 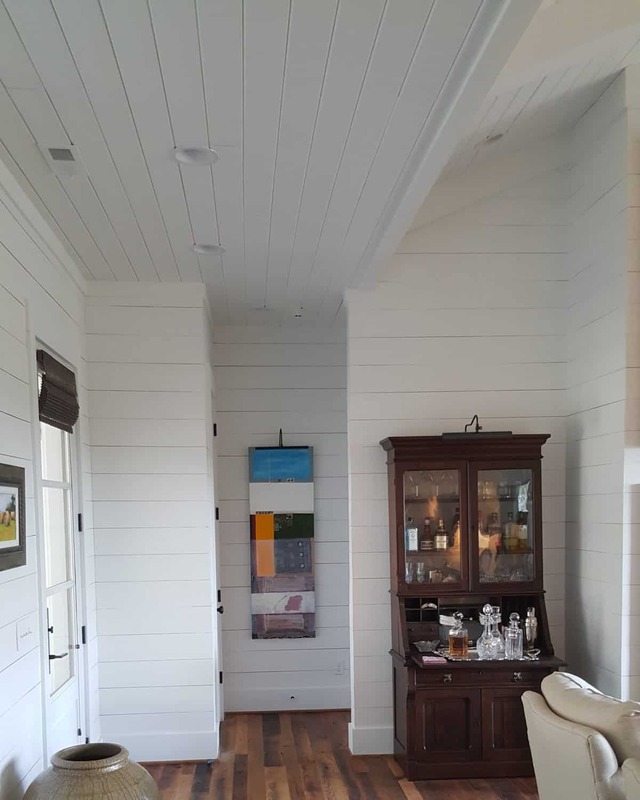 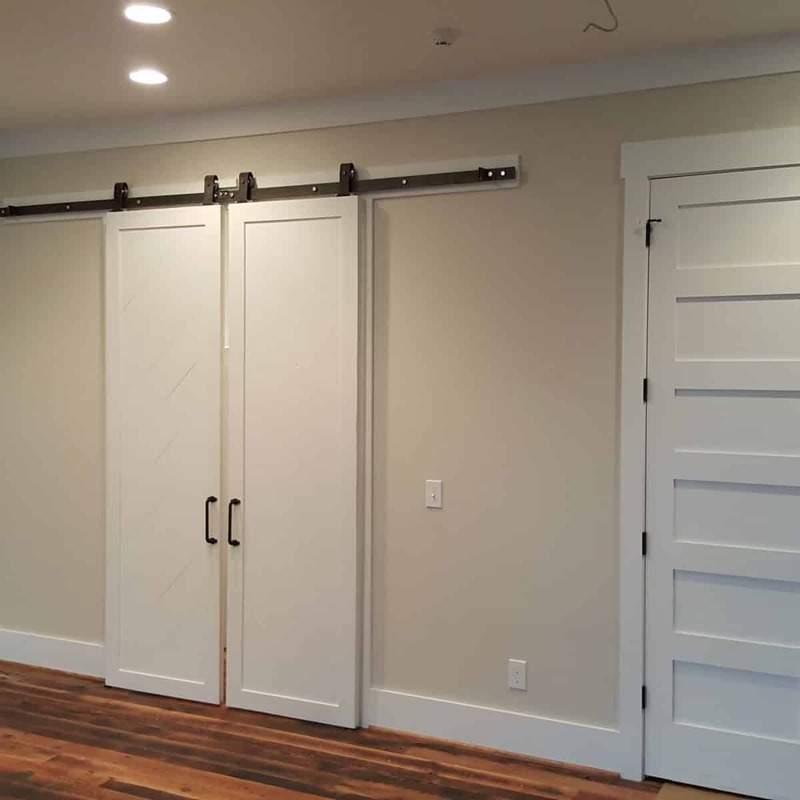 Fairbanks Home Builders is a full- service construction firm that specializes in residential construction, custom home building, room additions and remodeling services in the High Country communities of Boone, Blowing Rock, Banner Elk and the Linville, North Carolina area.